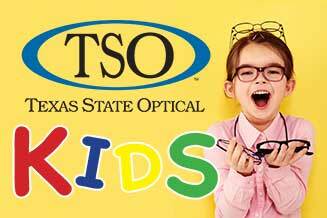 TSO Brenham eye doctors custom-design eye exams for children to control myopia and improve learning in Brenham, TX. 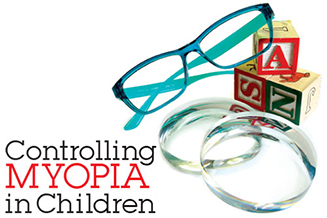 TSO Brenham offers Myopia Control and the various treatments that are used to prevent progression of myopia in children. 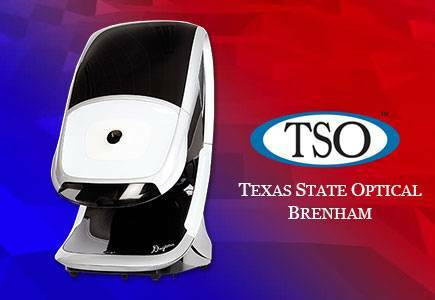 Please walk-in to TSO Brenham with red eyes, pink eye, or scratched eyes for immediate attention in Brenham, TX. Our eye doctors at Brenham TSO Brenham believe in looking at the big picture when it comes to your eye health, so we take the time to get to know you, your eye care history and your vision needs. We are also proud to serve the communities of Bellville and Hempstead, TX. Dr. Brandon Guillory knows that excellent eye health involves balancing several factors, including clear eyesight, visual efficiency and your ability to process visual information seamlessly. 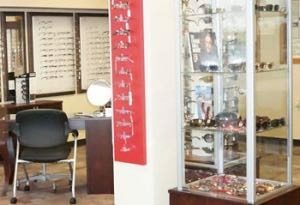 Whether you need a routine eye exam, eyeglasses or treatment for eye disease (such as glaucoma or macular degeneration) or eye surgery (such as LASIK or cataract surgery), our optometrist will provide you with the best care, advice, options and follow up. I haven't seen this clear in years. Great service!! A professional doctor in/for Brenham Texas. 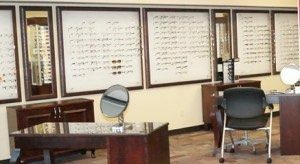 Outstanding professional and friendly staff which was part of making the prescription glasses work the first time. Outstanding staff and outstanding service. In another words, extremely satisfied and highly recommend. New customer and found that TSO has a very nice staff. Dr. Guillory took time with my daughter and was very clear when answering all of our questions. Friendly, knowledgeable staff who help find the right fit and the best insurance discounts!!! Schedule an eye exam with our Brenham optometrist to see how we can help you get the best prescription for your eyes. 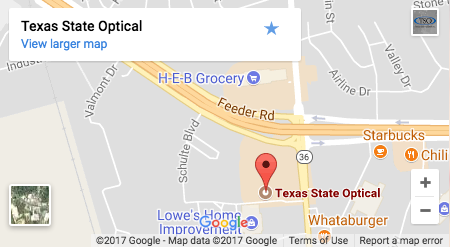 If you live in Hempstead, TX or Bellville, our office is just minutes away! Can I wear contacts when I'm swimming? No. Even though pools are treated to reduce organisms in the water, not all organisms are eliminated. 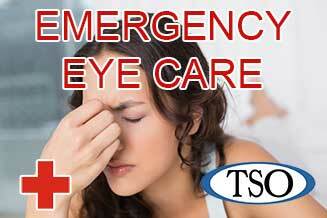 Some organisms are found to cause very severe eye infections that are very difficult to treat, may be extremely painful, and may lead to permanent uncorrectable vision loss. Even tap water harbors levels of infectious organisms, so dont use tap water to rinse your contact lenses. Hot tubs are even worse.